Manufacturing Automation, All Wrapped Up and Ready To Go. 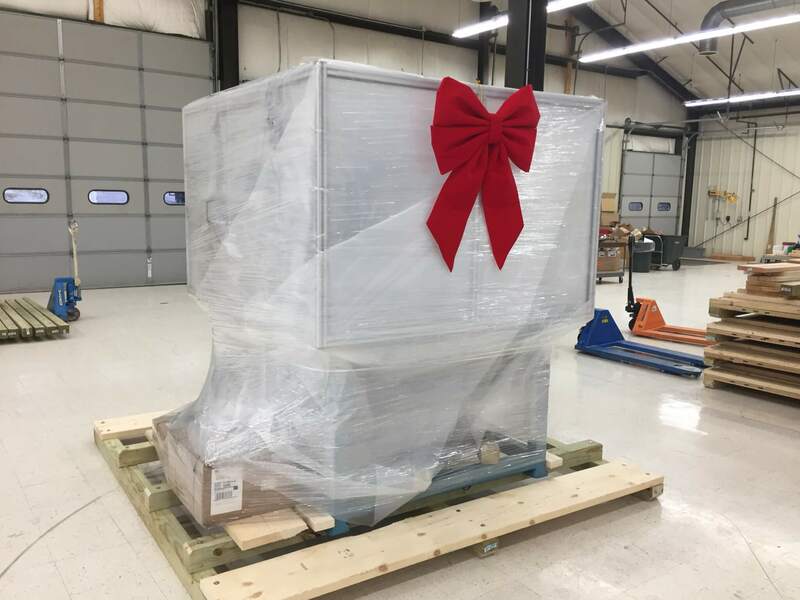 – Abacus Automation, Inc.
Manufacturing Automation, All Wrapped Up and Ready To Go. Flexible Automation allows multiple products to run on your production line, offers quick or even push-button changeover and can easily be re-programmed and tooled for new products and future expansion. Our three decades of machine design experience allow us to offer innovative solutions to your most demanding automation projects. Every machine is design to the highest standard to perform reliably in it’s operating environment. Every component detail, down to the material and finish, is designed specific to your specific application. suggestions as my webhost is awful right now.